Posted on 08 March 2018. 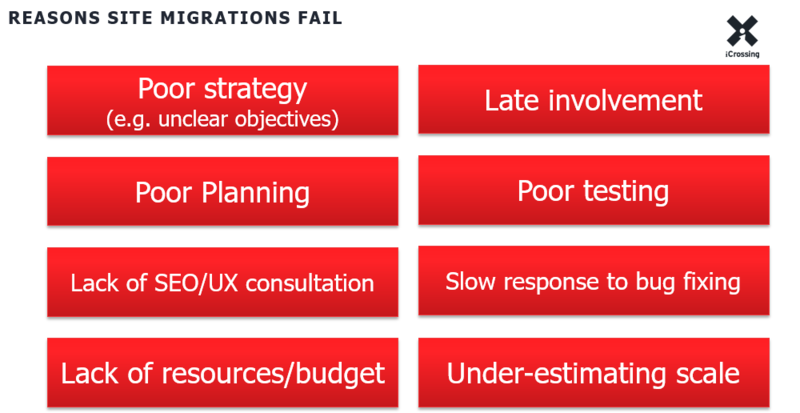 Tags: &amp, Checklist, Guide, Migration, Process, Strategy, Website. I know you would never change a URL without identifying where to 301-redirect it and making sure that the links, XML sitemaps, and/or canonical tags are also updated. But if you’ve been doing SEO for a while, I bet you’ve also had a few clients — even big ones — coming to you after they’ve tried to do structural web changes or migrations of any type without taking SEO best practices into consideration. You might have only the basics — like Google Analytics & Google Search Console — and the information that the client shares with you about the steps they took when doing the changes. There are usually no previous rankings, crawls, or access to logs. You’ll need to make the most out of these two fairly easy-to-get data sources, new crawls that you can do yourself, and third-party “historical” ranking data. In this analysis we’ll work from this existing situation as a “worst-case scenario,” so anything extra that you can get will be an added benefit. 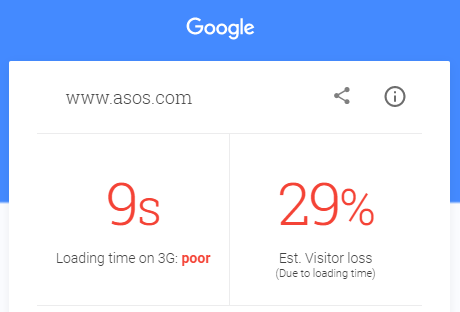 Use the “Why My Web Traffic Dropped” checklist to quickly verify that the loss has nothing to do with, for example, incorrect Google Analytics settings after the migration or a Google update happening at the same time. 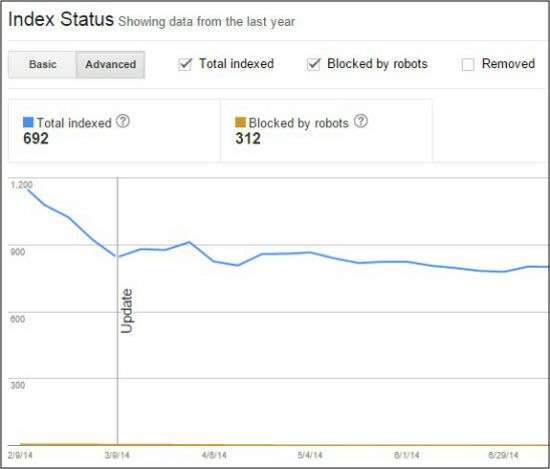 I’ve had situations where the organic search traffic loss had coincided not only with the web migration but also with the date of a Phantom update (and they had the type of characteristics that were targeted). If this is the case, you can’t expect to regain all the traffic after fixing the migration-related issues. There will be further analysis and implementations needed to fix the other causes of traffic loss. After gathering this data, consolidate all of these pages (and related metrics) in an Excel spreadsheet. Here you’ll have the most critical pages that have lost the most from the migration. In most cases the issues will be technical (though sometimes they may be due to structural content issues). 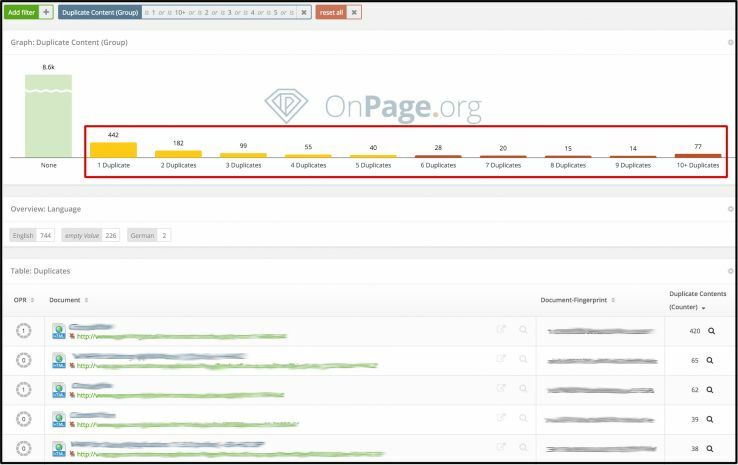 However, it’s important to identify the keywords for which these pages had been ranking in the past that lost visibility post-migration, start tracking them, and be able to verify their improvement after the issues are fixed. This can be a bit time-consuming, so you can also use URLProfiler to discover those keywords that were ranking in the past. 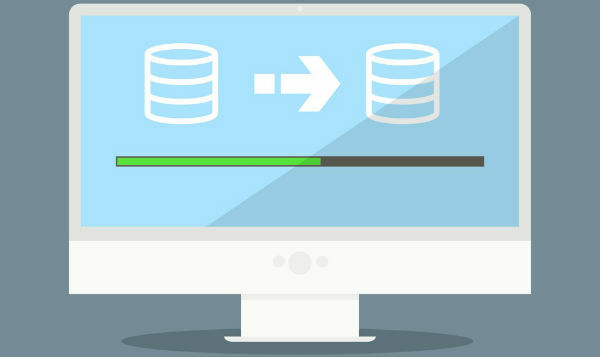 It easily connects with your Google Search Console “Search Analytics” data via API to obtain their queries from the last 3 months. 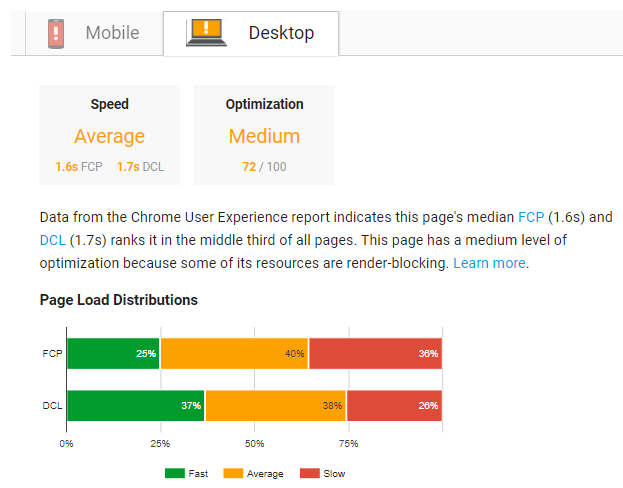 Now you can crawl the list of pages you’ve identified using the “list mode” of an SEO crawler like Screaming Frog, then crawl your site with the “crawler mode,” comparing the issues in the pages that lost traffic versus the new, currently linked ones. A.) 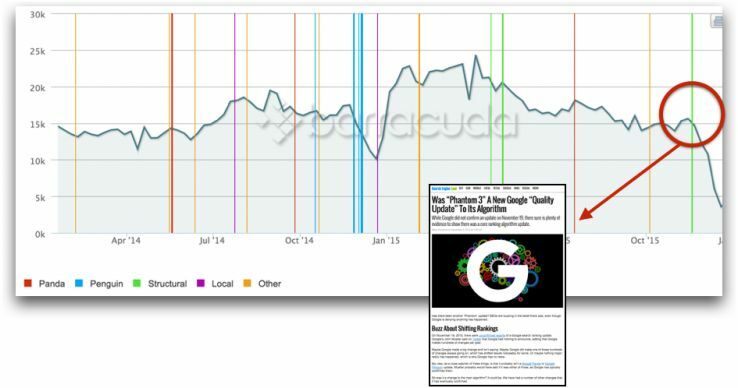 Which pages aren’t in the web crawl (because they’re not linked anymore) but were receiving organic search traffic? 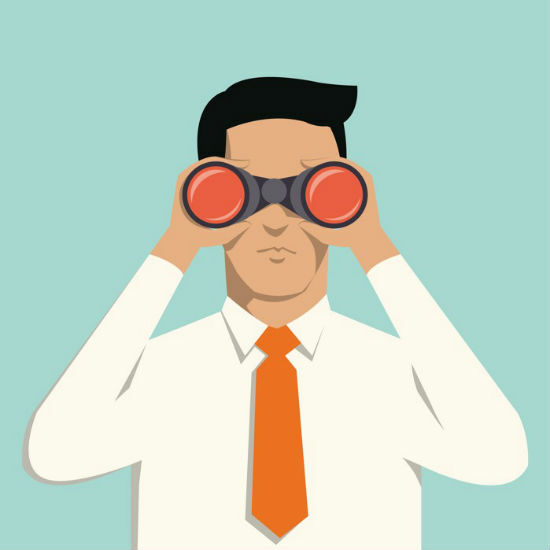 Do these coincide with the pages that have lost traffic, rankings, & conversions? Have these pages been replaced? If so, why they haven’t been 301-redirected towards their new versions? Do it. Especially if the migration was from one version to the other (like HTTP to HTTPS), verify whether there are pages still being crawled with their HTTP version because links or XML sitemaps were not updated… then make sure to fix it. Verify if the redirects are going to the correct page destination that features similar content and has the same purpose as the one redirected. If they’re not, make sure to update the redirects. 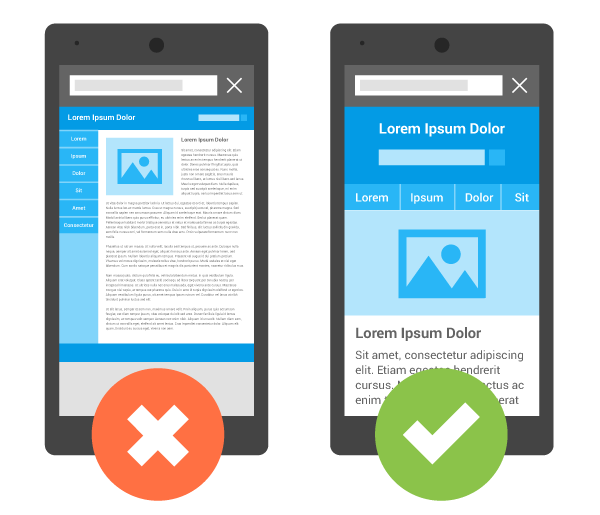 Especially if you have an independent mobile site version (under an “m” subdomain, for example), you’ll want to verify their redirect logic specifically versus the desktop one. 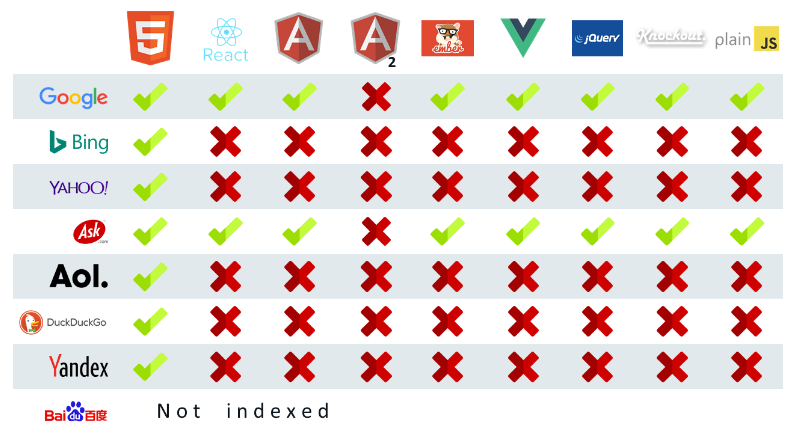 To facilitate this analysis, you can use OnPage.org‘s “Redirects by Status Code” report. 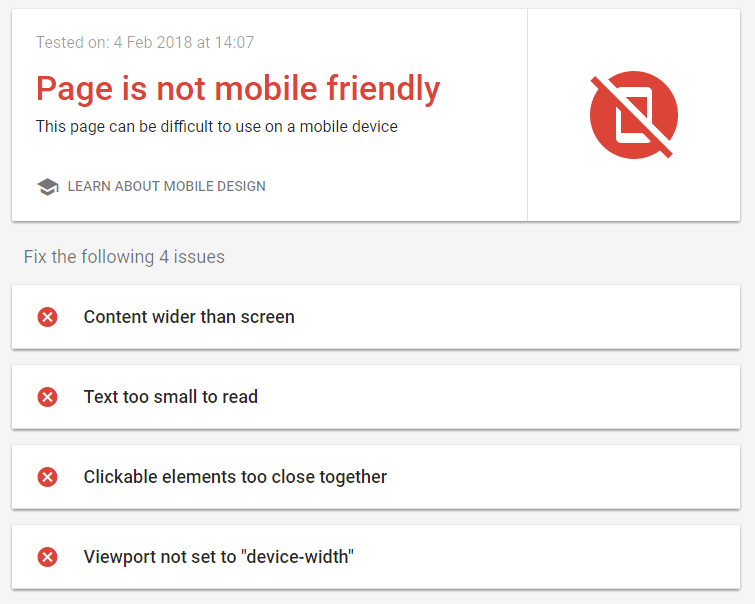 The configuration of redirects, canonicals, noindexation, or pagination might have changed and therefore these pages might now be featuring content that’s identified as duplicated and should be fixed. 5. It’s time to implement fixes for the identified issues. 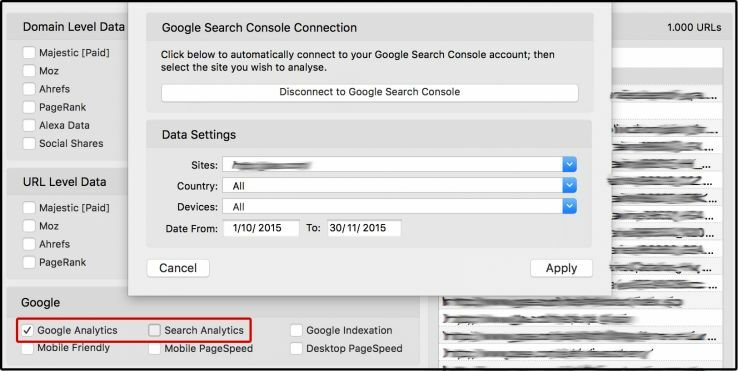 Submit your lost traffic pages to be recrawled with the Google Search Console “Fetch as Google” section. 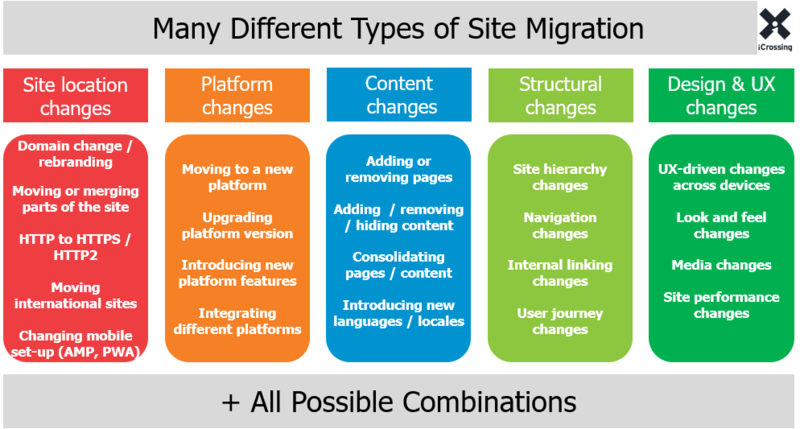 Remember that if the migration required drastic changes (like if you’ve migrated over another domain, for example), it’s natural to see a short-term rankings and traffic loss. This can be true even if it’s now correctly implemented and the new domain has a higher authority. 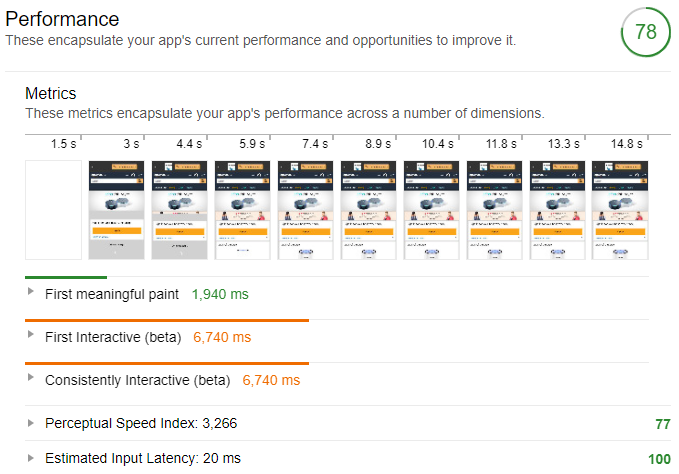 You should take this into consideration; however, if the change has improved the former optimization status, the mid- to long-term results should be positive. As you can see above, you can recover from this type of situation if you make sure to prioritize and fix the issues with negative effects before moving on to change anything else that’s not directly related. 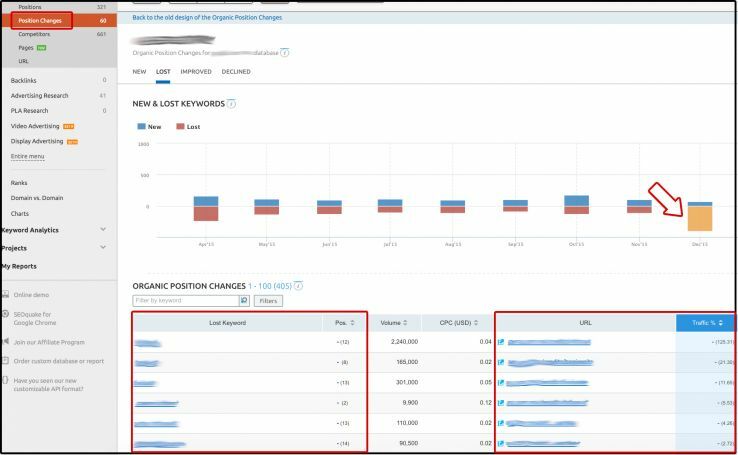 Once you’ve done this and see a positive trend, you can then begin a full SEO audit and process to improve what you’ve migrated, maximizing the optimization and results of the new web structure. Posted on 18 June 2015. Tags: Considerations, Essential, Migration, Website. 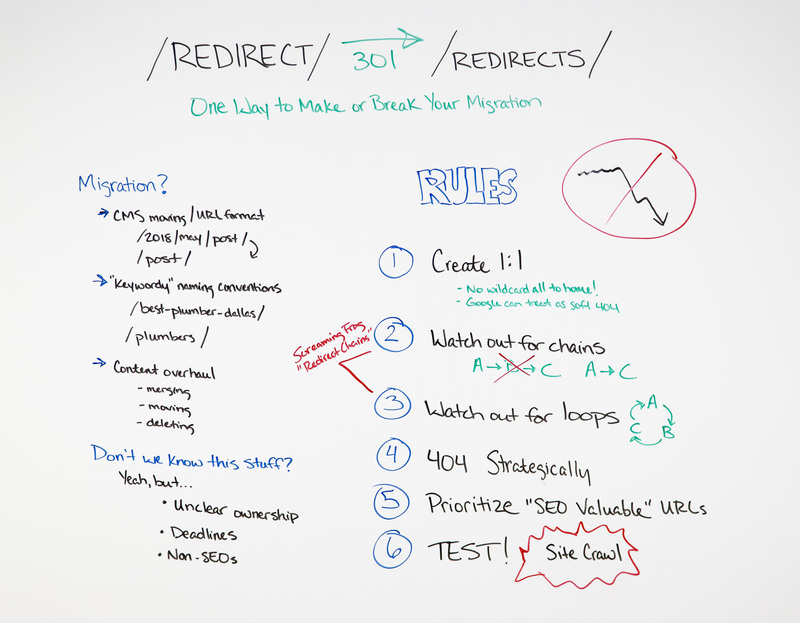 In this week's Whiteboard Friday, we are going to be going through some different ways you can track down old URLs after a site migration. These tactics can be incredibly useful for new clients that have just performed a redesign with less than ideal preparation. I'll be presenting eight ways for you to track down these old URLs, but I would love to see some of your own methods in the comments below. Happy Friday everyone! Greetings and salutations SEOmoz fans. My name is Michael King. I'm the Director of Inbound Marketing at iAcquire. I'm also iPullRank on the SEOmoz boards and on Twitter. So today what we're going to talk about is eight ways to figure out old URLs after a failed site migration. I know you have this problem. You get a new client, they just redesigned, and you have no idea what the old URLs are. They didn't do 301 redirects. They have no idea what the social numbers are anymore, and you have no idea where to start. Well, I'm going to show you how. Now one of the first tactics you want to use is the Wayback Machine. You just put the site in there, the URL, the domain, what have you, and see what it has in that index. 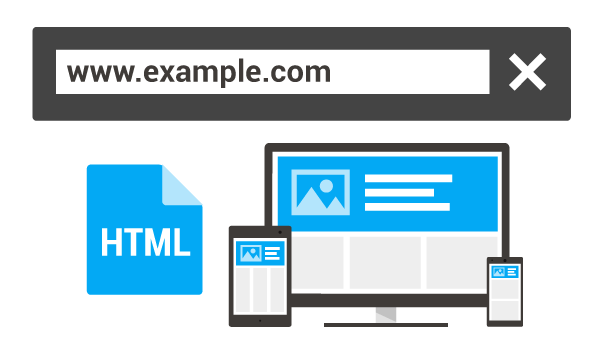 Once you get that, you can easily just pull off those URLs on the site through the links using Scraper for Chrome or whatever tool you want to use. You can actually pull down a code and pull them out using Find and Replace, whatever you want to do. That's just one of the tactics that we're using. 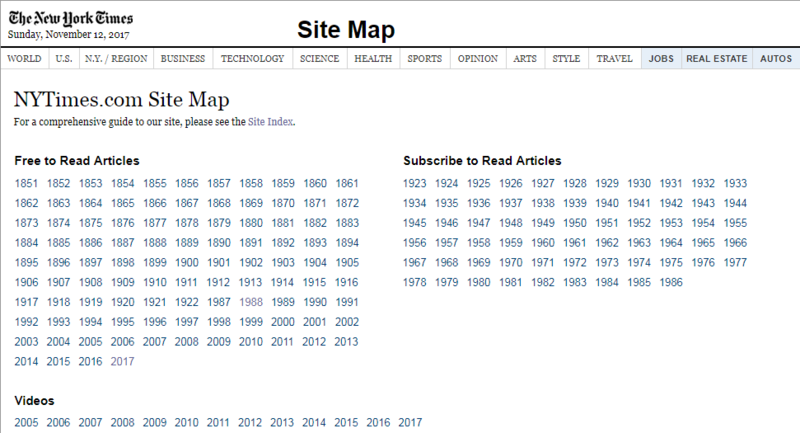 A lot of times people will also not change or update their XML sitemap. So you can just download that XML sitemap and then open it in Excel, and it puts you in these tables. You can just take that first column and copy and paste it into a text file, open it in Screaming Frog, and then crawl and list mode to see if those URLs still exist. Anything that's a 404, that's a URL that you can use, and you can easily map those ultimately to the new URLs on that site. You also want to use your Backlink profile. When I say that, I don't want you to essentially use one tool, I want you to use as many tools as possible. So definitely start from Open Site Explorer. Also use Majestic, Ahrefs, whatever you want to use, and collect as much link data as possible. Also Webmaster Tools has your links, so use those as well. Then crawl all those links, all the targets of those links and make sure those pages are still in existence. All the 404s, again, you know these are old URLs that you can then redirect to new pages. Then you also want to check the 404s from Google Webmaster Tools and map those pages to new pages as well. Then you can also use analytics. So pull your historic analytics from before the site redesign and find all those URLs and see which ones are still in existence. Again, go back to Screaming Frog with list mode and make sure that they're 404ing or 200ing. The ones that are 200, you don't have to worry about. The ones that are 404s are the ones that you need to remap. Then you can also use CMS Change Log. So, for example, when you make a change in WordPress to a URL, there's a record of that, and you can actually pull those URLs out and use those again for mapping. 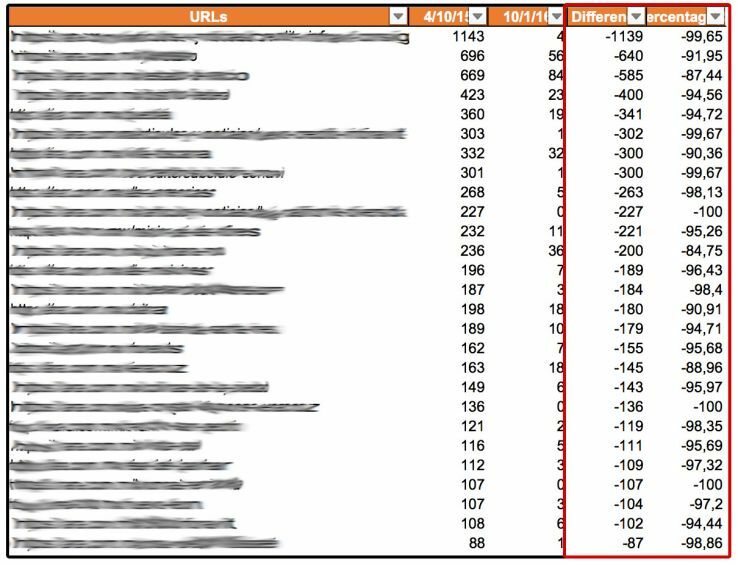 Then, for those of you that are a little more adventurous, you can go into your log files and see what URLs were driving traffic before it. Same thing as what you would do with the analytics, but just from a server side standpoint rather than just your click path stuff. And also social media. So people share these URLs. Any shared URL has equity beyond just link equity. 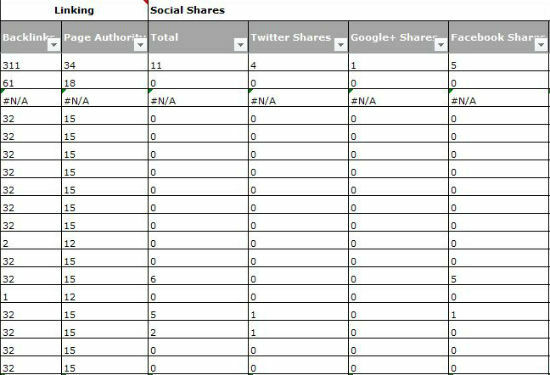 So you definitely want to make sure that you're pushing those social shared numbers to the right URLs that you're mapping towards, and I wrote a post on that on Search Engine Watch for how you can do that. But you can use the Facebook recommendations tool. So it's not really a tool. It's a demo for widget that goes on your site. But essentially, you can go through this tool and put in the domain name, and it's going to give you all the shared URLs, all the shared content. The way it comes in the box is it's 300 pixels tall, but if you expand that to a 1,000 pixels, you'll see the top 20 pieces of content that were shared. 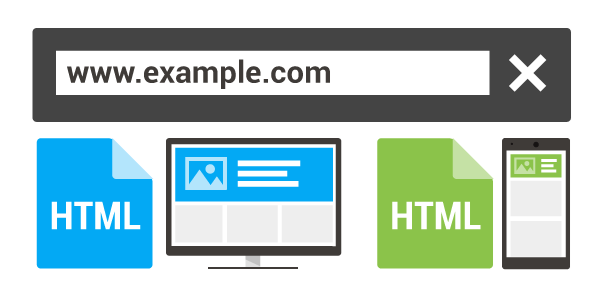 So real easily identify a popular URL that you can then redirect. Also you can Topsy the same way. If people have tweeted these URLs, you can just put that domain name in there. It's going to search for them. It's going to give you all the URLs that Topsy has indexed. You can also use Social Mention, any social listening tool you can use the same way. And then also social bookmarks, so things like Digg, Delicious, and such, look and see what people have actually shared and bookmarked for your site. So that's a quick one. Hope you guys found that useful, and I'd love to know how you guys have found this to be worthwhile. So holler at me in the comments down there, and thanks very much. Peace.